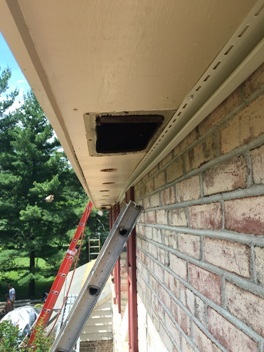 New 5″ seamless gutters and vented soffit panels all around. 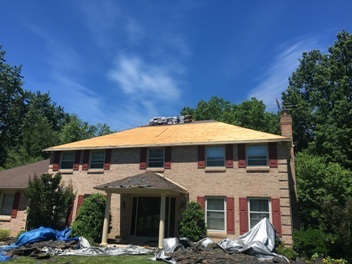 Removal of old roofing down to the deck. 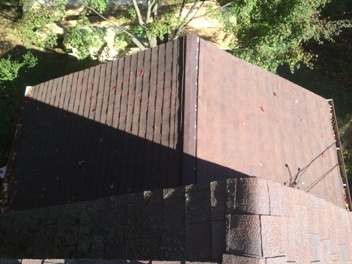 Landmark TL’s really nice heavy duty shingles! 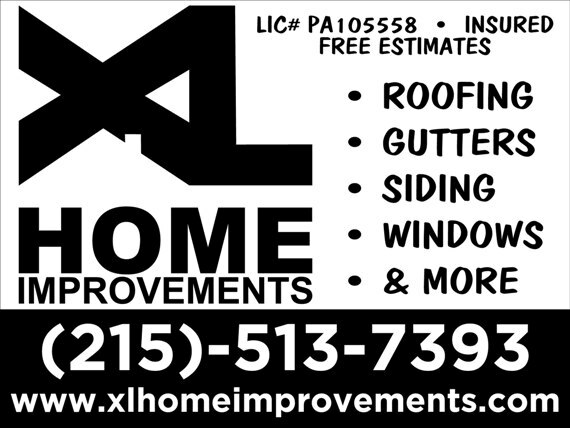 Another great job by XL HOME IMPROVEMENTS! 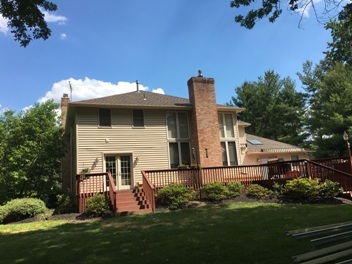 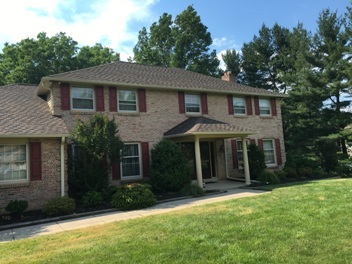 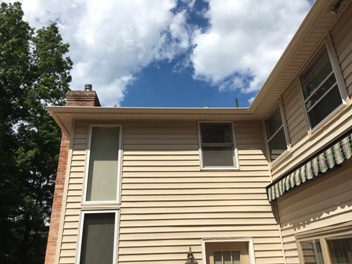 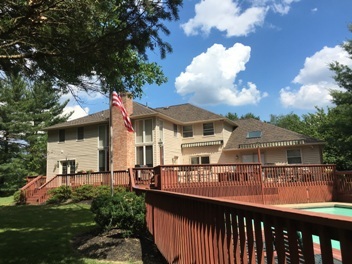 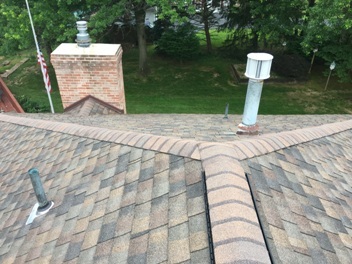 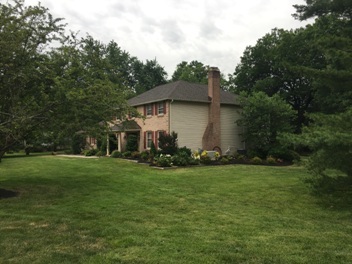 This entry was posted in ALUMINUM CAPPING, GUTTERS, ROOF REPLACEMENT and tagged Capping, Gutters, Ridge Vent, Roof Replacement, Skylights on June 25, 2016 by Rut327. 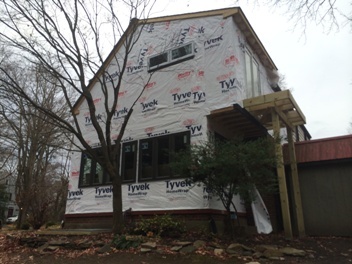 XL Home Improvements does work for several of the top builders in the area. 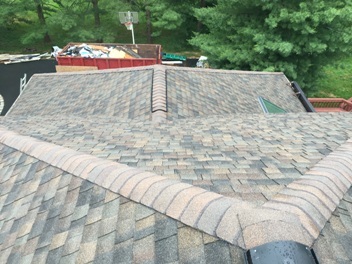 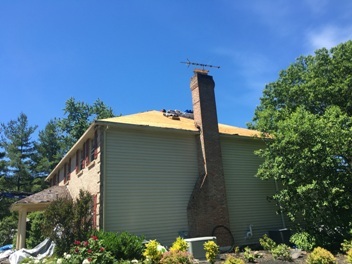 This job in Yardley PA was an addition that required the entire roof of the existing house be replaced as well. 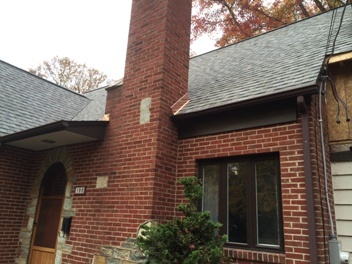 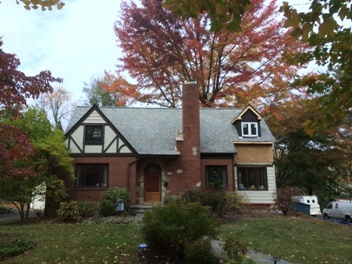 New roof was installed with Certainteed Landmark Lifetime Shingles in the color “Cobblestone Grey”. 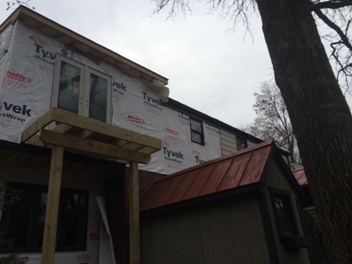 New siding, soffit and capping were installed to the addition and the existing lift dormer on the rear of the house. 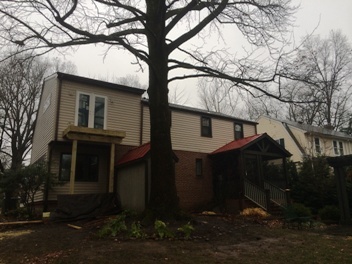 ( Siding is Certainteed Main Street double 5″ in Savannah Wicker). 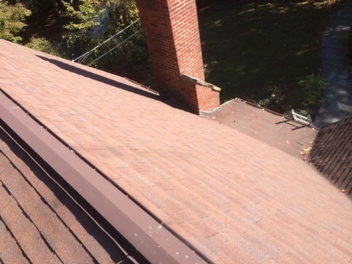 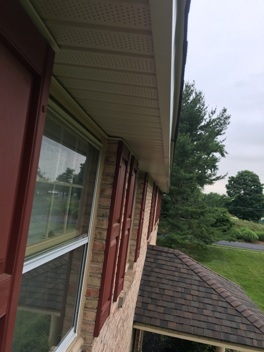 New 5″ seamless (K) type gutter’s in “Royal Brown” were also installed. 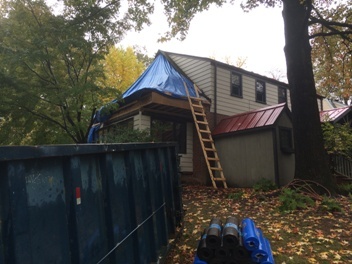 This entry was posted in ALUMINUM CAPPING, GUTTERS, ROOF REPLACEMENT, SIDING, STUFF TO CHECK OUT! 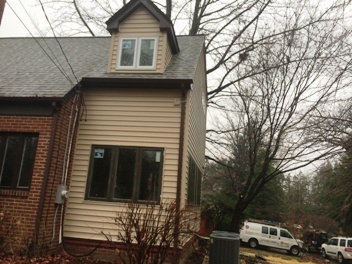 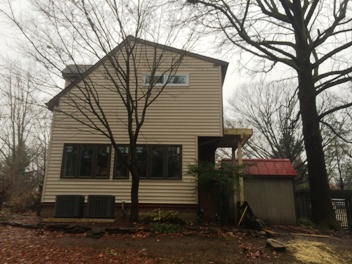 and tagged Capping, Gutters, Ridge Vent, Roof Replacement, Siding on January 18, 2015 by Rut327.